ENQUEST said yesterday it would not be taking its foot off the ball after posting a 35% rise in production and doubling its revenue. The North Sea oil and gas operator said its 100% rise in revenue to £316million in the first half of 2011, compared with the same period in 2010, was helped by the rise in production and higher oil prices. The firm – created by Petrofac and Lundin last year and now employing 1,300 people, many in the north-east – said the second half would see it carrying on drilling and getting development projects sanctioned. Chief executive Amjad Bseisu said he was very happy with the first-half results, including a 145% rise in pre-tax profits to £133million, figures welcomed by analysts yesterday. Mr Bseisu was also pleased that EnQuest was on track to hit its full-year average export production target of 26,500 barrels of oil equivalent per day, a 26% rise on 2010. He said: “We have had exceptionally strong operational performance. “We have drilled six wells all ahead of schedule and on budget. “We have made three acquisitions this year and added 11,500 barrels of oil equivalent a day and that is only in the first half. Mr Bseisu said the second half would be as busy. During the rest of the year, EnQuest will drill the first development well on the Deveron field in more than 20 years and two exploration wells at Ivy, plus one for both the Crathes and Moon prospects: of which a 40% interest was bought by EnQuest earlier this year. There will also be drilling by EnCore on the Tudor Rose prospect, in which EnQuest has a 20% interest. Mr Bseisu said the firm hoped to get UK Government approval for the Alma and Galia redevelopment by the end of the year, with work taking two to three years, followed by the Crawford development in the first half of 2012. 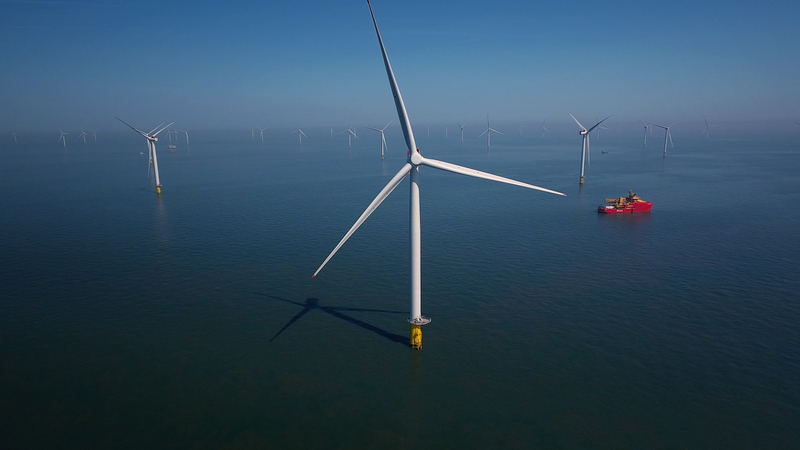 The results also showed the UK North Sea tax grab announced in March cost it some £26million and plans to restrict the tax relief on decommissioning could cost it £12million next year. “We are not happy about the North Sea tax,” said Mr Bseisu. “We have 12 undeveloped prospects and half of those look very challenging under the new tax regime. But we still feel there are enough opportunities. 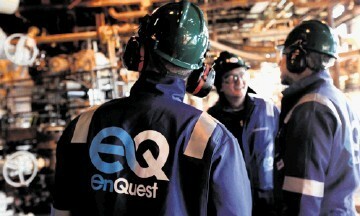 He said EnQuest’s chief finance officer, Jonathan Swinney, was involved in the decommissioning taskforce and was hopeful that the issue could be resolved.